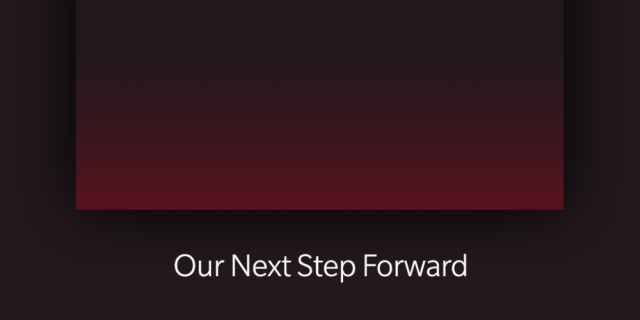 While we await the launch of the OnePlus 6T with bated breaths, the Chinese giant has dropped a surprise announcement on us. The company is stepping out of its comfort zone and entering the smart TV business. 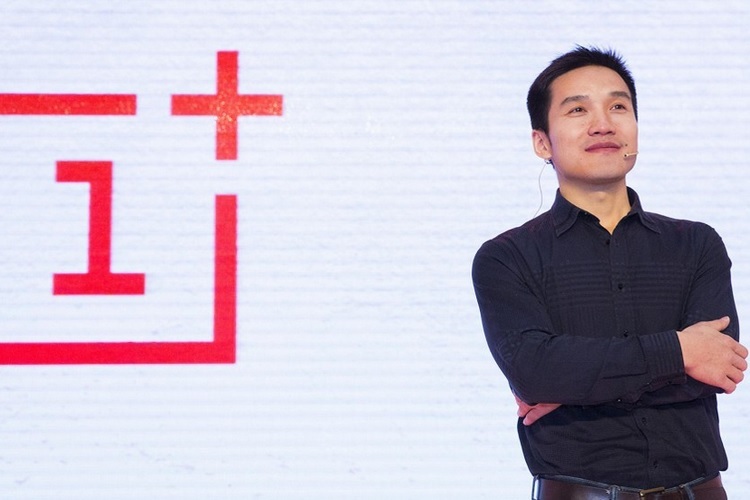 OnePlus CEO Pete Lau announced the plans for a smart TV on the company’s forum. Lau hasn’t revealed anything about the TV itself, so we don’t know whether it will run Android or a custom smart TV OS. He talked about how 5G and AI advancements are helping transform our homes and sources of entertainment. And OnePlus finally wants a piece of the cake. This is not the first time that OnePlus had thought of stepping beyond smartphones. OnePlus actually almost released a smartwatch, but had to stop development on it to completely focus on smartphones. 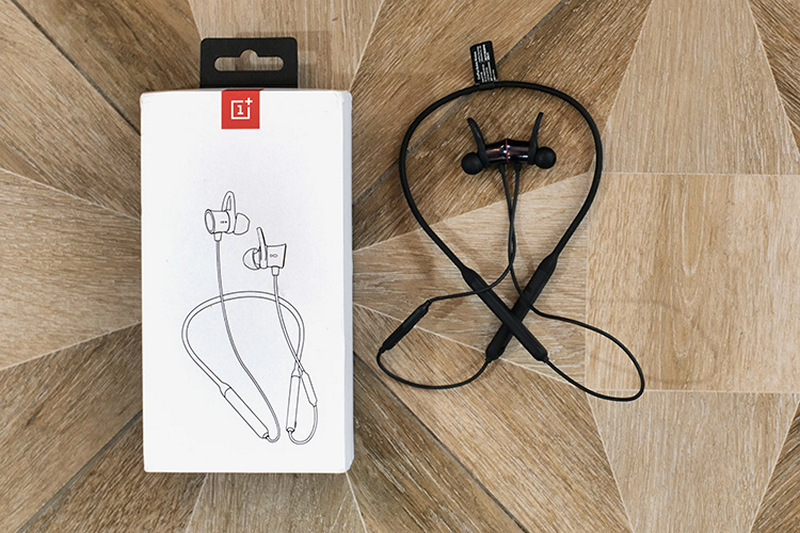 Now that it has become a leader in the premium segment, OnePlus has more or less settled into a rhythm, which allows it to release new products successfully such as Bullet Wireless headsets, which also perform very well. Can this approach of premium quality, affordability and feature-rich products help OnePlus conquer the TV market? We are excited to see what happens, especially as OnePlus will definitely be competing with Mi TVs, which has already disrupted the market. What are your thoughts on OnePlus building a smart TV? What features do you want to see? Let us know in the comments below.